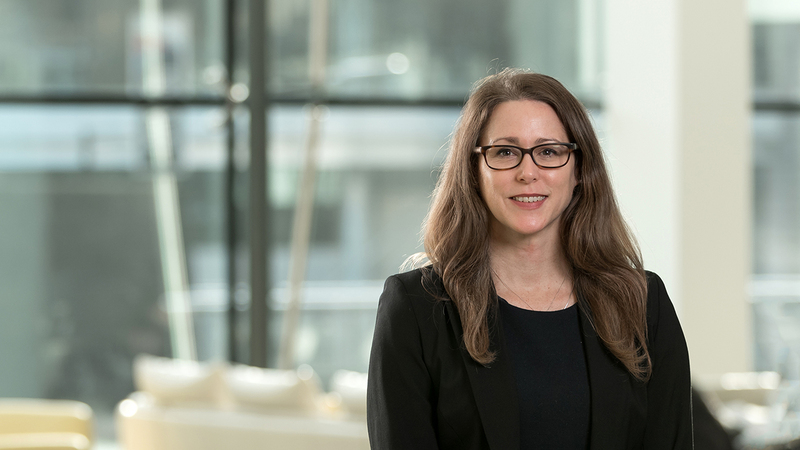 Jennifer has extensive experience in structured finance and has worked on securitisation structures ranging from RMBS, CMBS, covered bond programmes, warehouse structures and whole business securitisations. Jennifer has acted as corporate services provider and security trustee on these structures. Previously Jennifer worked at Capita Asset Solutions as a Senior Client Manager. Prior to this, she worked at SFM Europe as a Senior Transaction Manager. In both roles Jennifer was responsible for negotiating and managing a wide range of structured finance transactions from incorporation through to the winding up of the SPV. Before joining SFM Europe, she worked in Allen & Overy LLP's securitisation department for four years as a Transaction Executive where she was responsible for issuances under covered bond programmes and working closely with partners on a wide range of international securitisations. University of Westminster, UK, Law Practice Certificate, 2004. University of Michigan, US, Bachelor of Arts, History of Art, 1994.